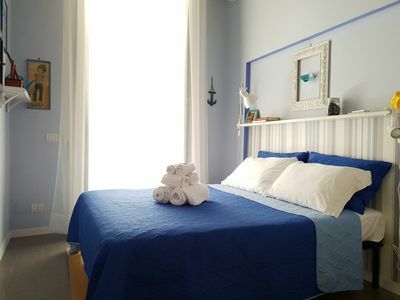 Dream House is located on the seafront of Campofelice di Roccella, in via Positano n ° 7, just 100 m from the sea and 200 m from Campofelice di Roccella railway station from which you can reach the historic center of Cefalù in about 10 min, excellent starting point for excursions throughout Sicily. 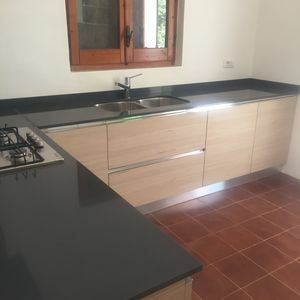 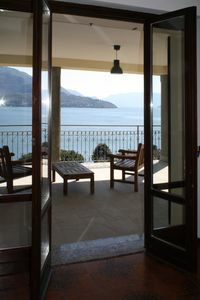 Dream House is an independent villa, fully furnished and consists of: kitchen, living room with comfortable sofa bed (mattress 18 cm thick), n. 2 beds, a full bathroom with shower and outside by: veranda with large garden, relaxation area, terrace, outdoor shower and private parking (4 parking spaces). 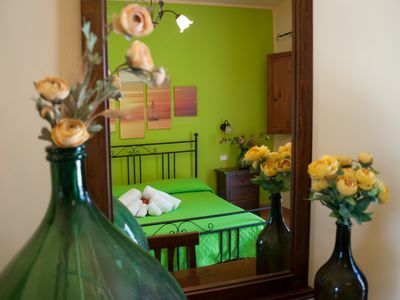 The villa has an internal surface of 120 square meters and is equipped with everything necessary to make you spend a holiday in all serenity and freedom. 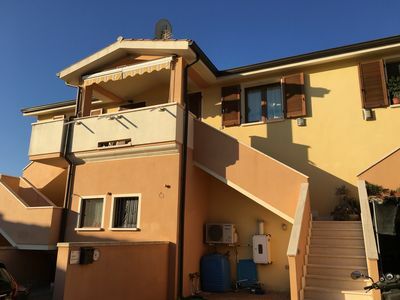 It is equipped with all comforts: comfortable kitchen with stove, oven, refrigerator and crockery, bathroom with shower, hairdryer, washing machine, n. 2 TV, air conditioning, ceiling fans, barbecue, slide and swing for children, private pool for seasonal use (15 June-15 September), deck chairs. 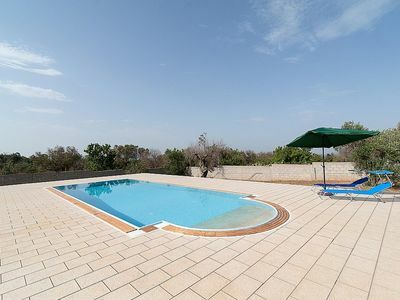 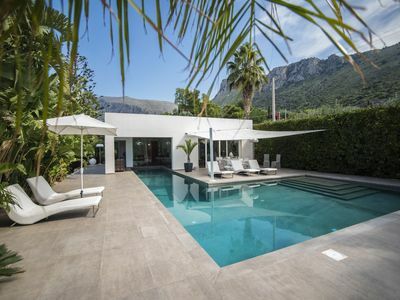 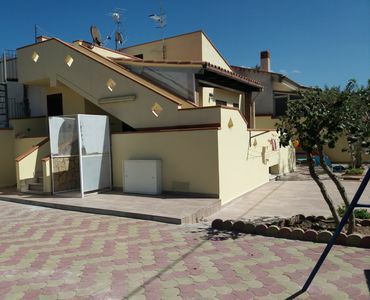 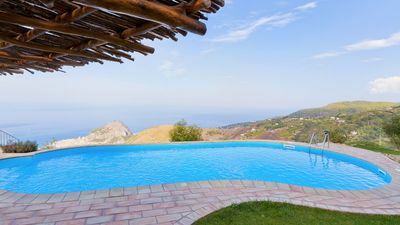 Beautiful luxury villa in Sicilian style with beautiful private pool and garden. 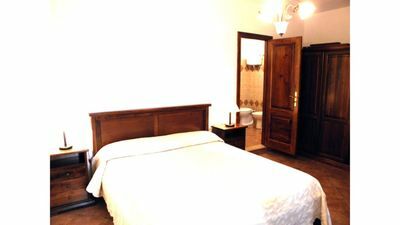 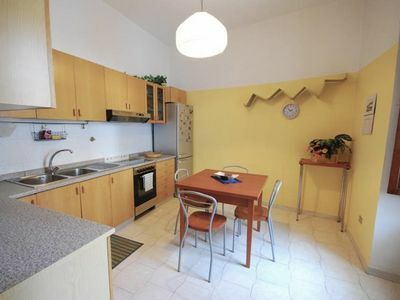 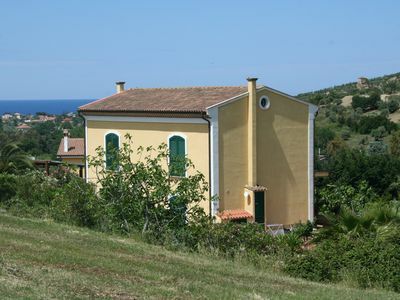 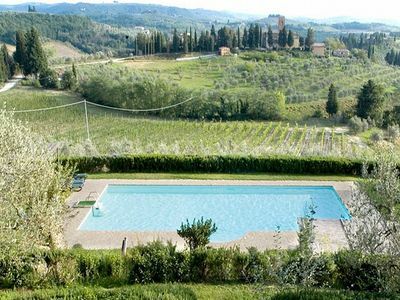 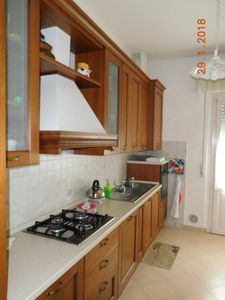 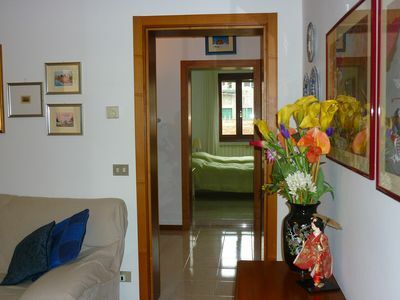 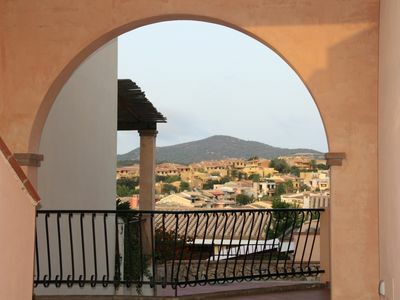 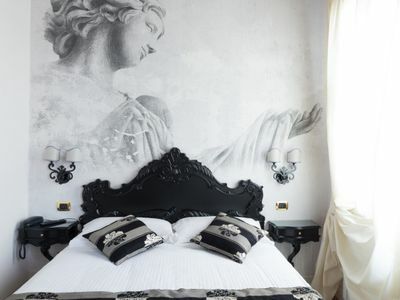 Villa Apollo M: An elegant apartment that is part of a villa surrounded by the greenery, with Free WI-FI. 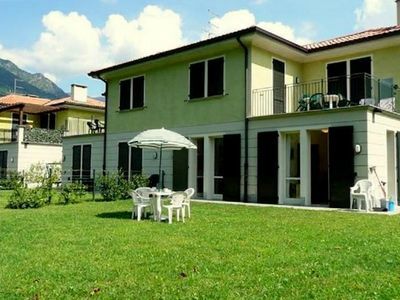 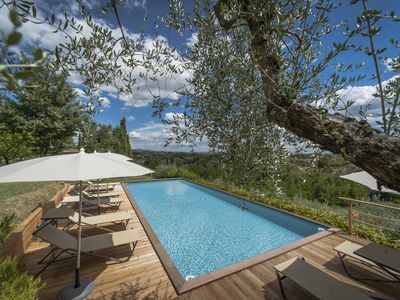 Villa Duilia: A cozy villa surrounded by the greenery.